With National Apprenticeship Week in March we showcase some of our Samworth Brothers apprentices. 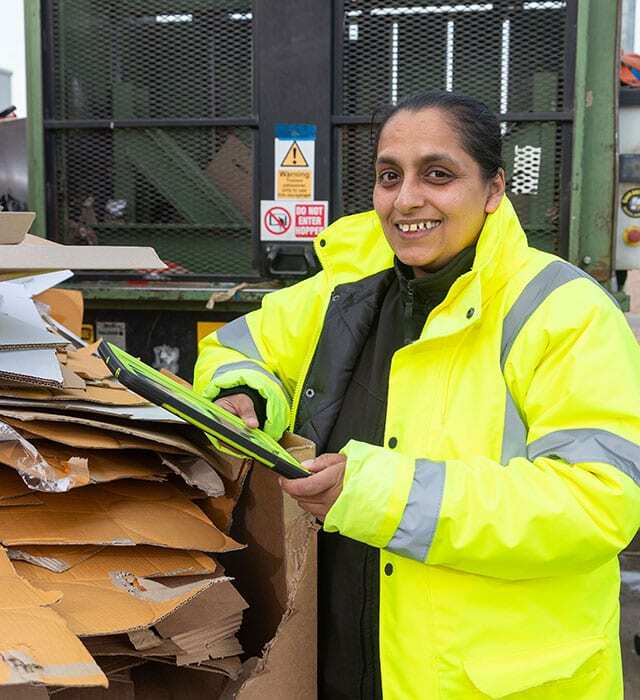 We encourage a culture of opportunity and learning where our people can gain skills and qualifications to achieve their full potential. 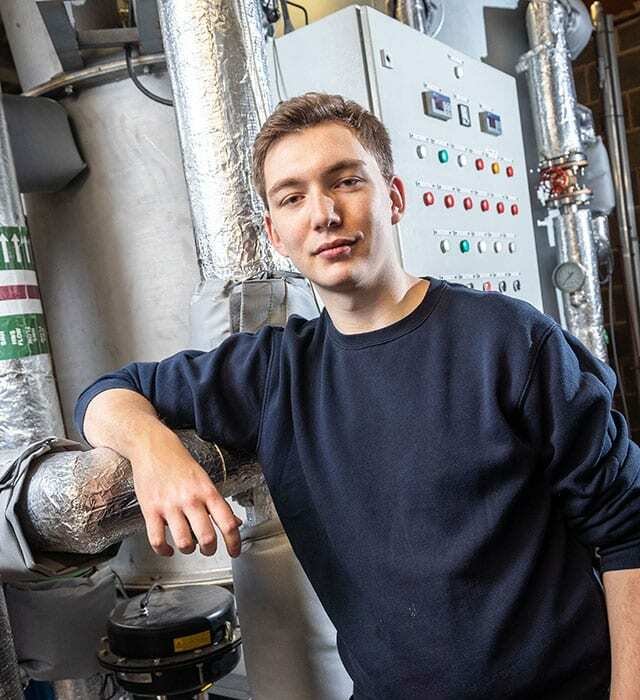 Discover stories from our current Samworth Brothers apprentices from across the Group. 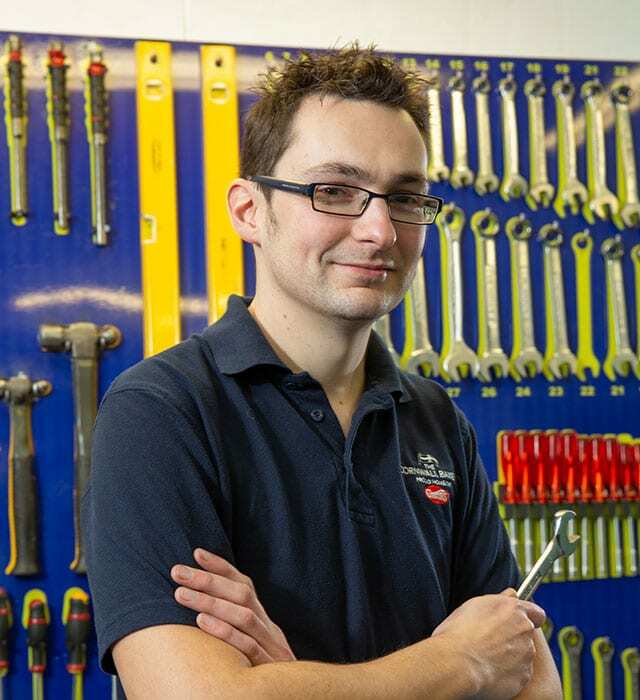 What made you decide to become an apprentice with Samworth Brothers? 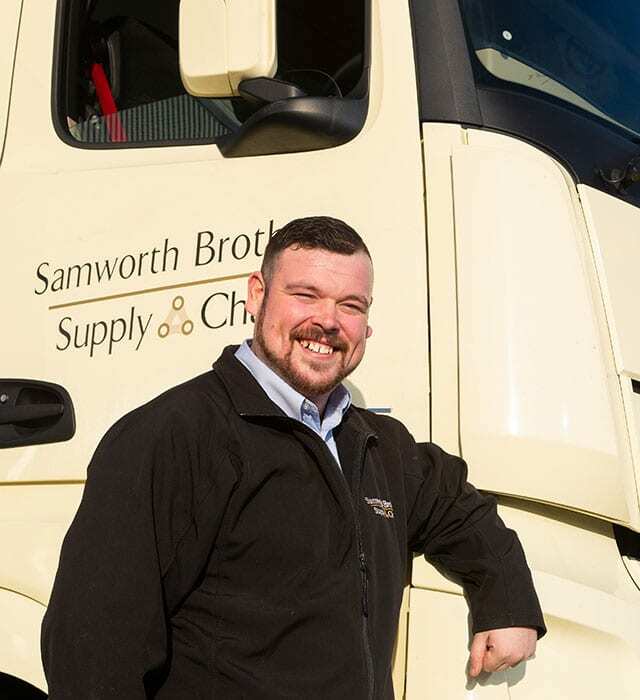 I’d been working in the Samworth Brothers Supply Chain warehouse in Leicester for about nine years, both as a picker and a fork-lift truck loader but I’d always wanted to be an HGV driver. So when the opportunity came up to train to become one, I immediately took it. Which apprenticeship schemes have you been on? 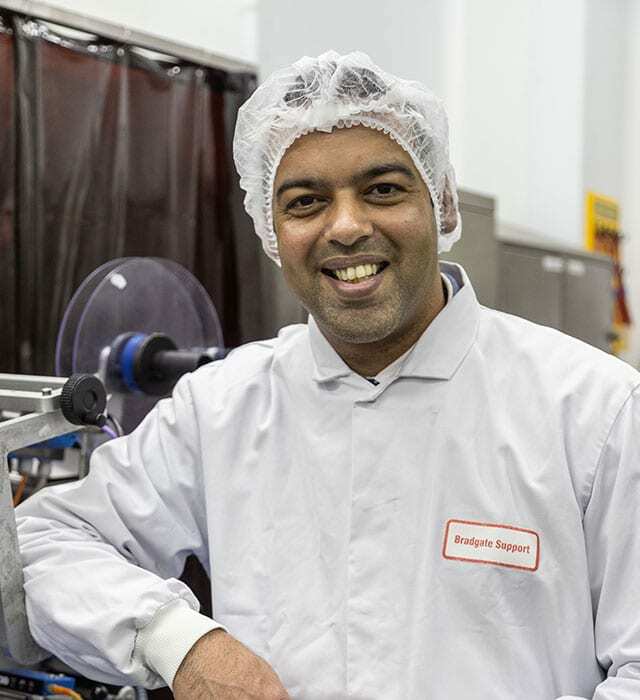 First I took an Advanced Apprenticeship in Food Manufacturing Excellence and completed that in 2016. AndI’ve just recently finished an Advanced Apprenticeship in Food Industry Skills & Technical Management which gave me Level 3 Proficiency in Food Management. As a result of this, I was promoted from a Team Leader to Senior Team Leader here at Bradgate Bakery. Which scheme are you on, and what does it involve? as well as classroom learning, from health and safety regulations to materials science. There’s also self-study work that I do in my own time. The remainder of the week I am on site in The Cornwall Bakery. Which apprenticeship scheme did you take? I did an Advanced Apprenticeship in Engineering Manufacture in 2014. 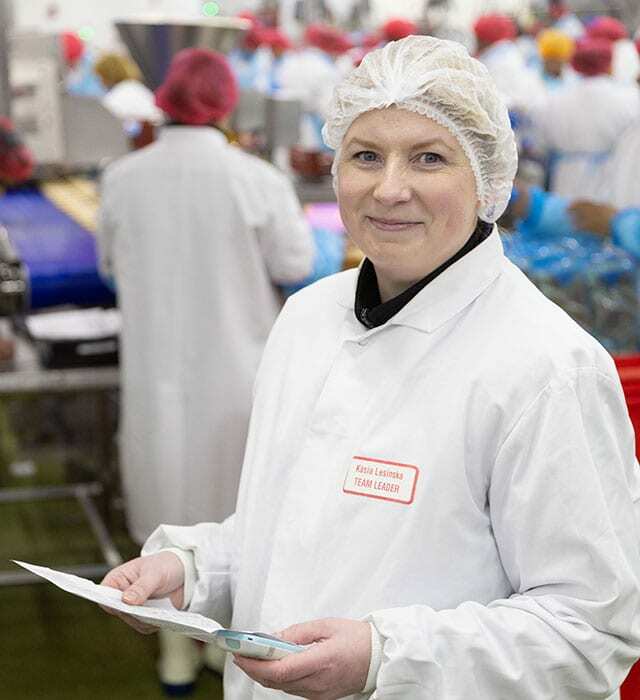 Then I went on an Advanced Apprenticeship in Food Manufacturing Excellence in 2016 which built on my skills and, last year, I completed an Advanced Apprenticeship in Food Industry Skills & Technical Management which prepared me for a management role. I started at Bradgate Bakery around 10 years ago as a machine operator and, after a few years, I became a Relief Team Leader. Since completing my apprenticeship last year, I have now been promoted to Team Leader.